Why was the anti-Nazi German, Gottfried von Cramm, banned from taking part at Wimbledon in 1939? 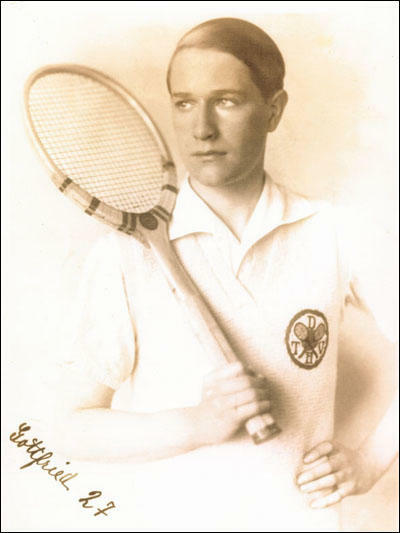 In 1928 Gottfried von Cramm arrived in Berlin determined to become a full-time tennis player. In 1932 he won the German national tennis championship and became a member of the German Davis Cup team. 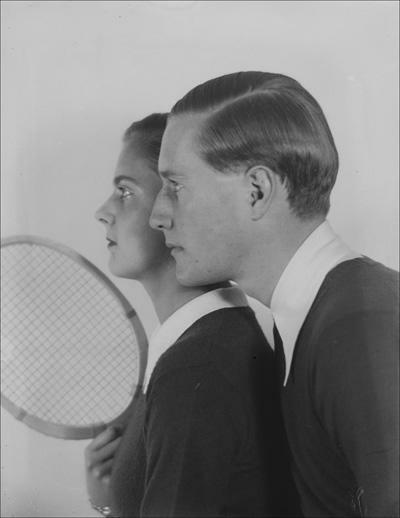 He teamed up with Hilde Krahwinkel to win the 1933 Mixed Doubles title at Wimbledon. In 1934 he earned his first individual Grand Slam title by winning the French Open by beating the Australian ace Jack Crawford. In the Davis Cup Interzone 1935 final against the Americans, during the crucial doubles match, Cramm had to carry his much weaker partner, Kai Lund, against Wilmer Allison and Johnny Van Ryn, who had won four grand slam doubles together. One newspaper described it as "the greatest one-man doubles match ever". On the fifth match point, "Gottfried served a bullet that Allison barely got back. It was a set-up at the net and Lund muffed it. He collapsed on the grass but Cramm’s expression never changed. Instead, he served another bullet which, after an exchange, Lund finally put away for the match. But not quite. The baron, the soul of chivalry, walked over to the umpire and calmly informed him that the ball had grazed his racket before his partner had put it away. Neither his opponents nor the referee had noticed. The point went to the Americans and they eventually won the match and the rubber the next day." 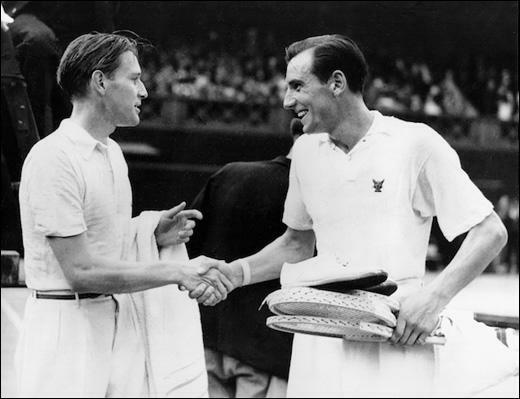 Gottfried von Cramm congratulates Fred Perry after the 1936 Wimbledon final. 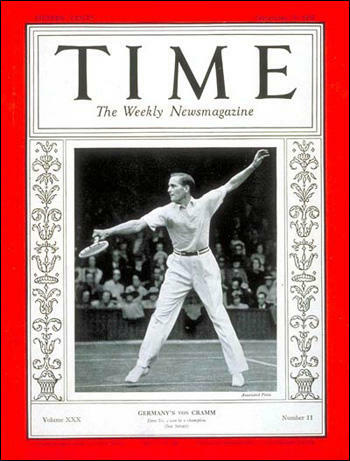 On his release from prison, in October, 1938, von Cramm attempted to play tennis again. However, he was told by Erich Schönborn, the president of the German Tennis Federation, that because of his criminal record he would not be allowed to represent Germany again. On the invitation of King Gustav V he went to live in Sweden and took part in several tennis tournaments in that country. Is it not time for institutions such as the Daily Mail and the All England Lawn Tennis Club to admit to the way that they had strong pro-Nazi sympathies in the 1930s. Of course they were not alone, as books by historians by people such as Stephen Dorril, Julie V. Gottlieb, Richard T. Griffiths and Martin Pugh, have shown. In fact, if the ruling-class had its way, we would have had a fascist takeover in this country in the 1930s, as they wanted the introduction of a "corporate state" in Britain. As Harold Harmsworth, 1st Lord Rothermere, a member of the January Club, and a close associate of Adolf Hitler wrote in The Daily Mail on 10th July, 1933: "I urge all British young men and women to study closely the progress of the Nazi regime in Germany. 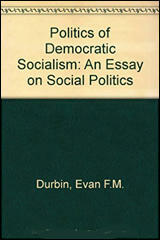 They must not be misled by the misrepresentations of its opponents. The most spiteful distracters of the Nazis are to be found in precisely the same sections of the British public and press as are most vehement in their praises of the Soviet regime in Russia." By John Simkin (john@spartacus-educational.com) © September 1997 (updated July 2018).